The Armed Forces of Ukraine enjoy the highest level of well-deserved trust and respect of the society and are a reliable guarantor of the sovereignty, territorial integrity and independence of the country. 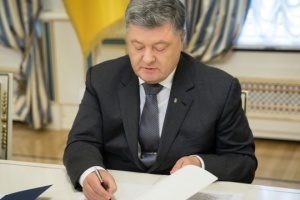 "I believe that today the Armed Forces of Ukraine, on the one hand, enjoy the highest level of well-deserved trust and respect of the society and, on the other hand, are a reliable guarantor of the sovereignty, territorial integrity and independence of our country, in contrast to those memoranda on paper, which had been signed at the beginning of our country's existence," the President said during a public discussion with representatives of non-partisan initiative "Electoral Council UA" and the coalition of NGOs “Reanimation Package of Reforms”, an Ukrinform correspondent reports. Poroshenko stressed that the Ukrainian army had been revived completely over the past five years. 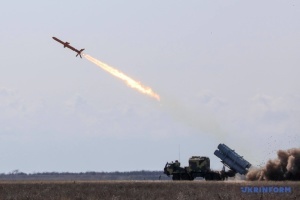 "I can honestly say that there were a lot of instances during the Russian offensive, when we had not a single operating military unit from our contact line, front line, up to Kyiv. We tried to significantly intensify the development of territorial defense units in 2014, we prepared for the worst scenario, and I am glad that then we have succeeded in mobilizing the state and the volunteer movement. We did our best under those circumstances. As NATO generals told me, the creation of one brigade would take at least five years, while the creation of an army would require about decades. And now they arrive and see what we have managed to do in three to four or five years," the President said. At the same time, the Head of State noted that the adoption of the law on the national security of Ukraine in June 2018 was a momentous decision for the country. "I am also ready to report on legislative changes. 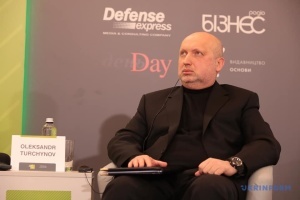 I think that the Law of Ukraine ‘On National Security’ was the momentous decision. 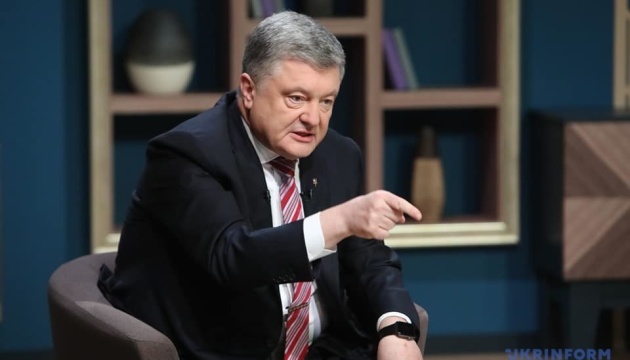 I am sure that the modernization of the entire security and defense sector, not just the Armed Forces of Ukraine, in accordance with NATO standards, will lead our country to full-fledged membership in the North Atlantic Treaty Organization," Poroshenko underscored.